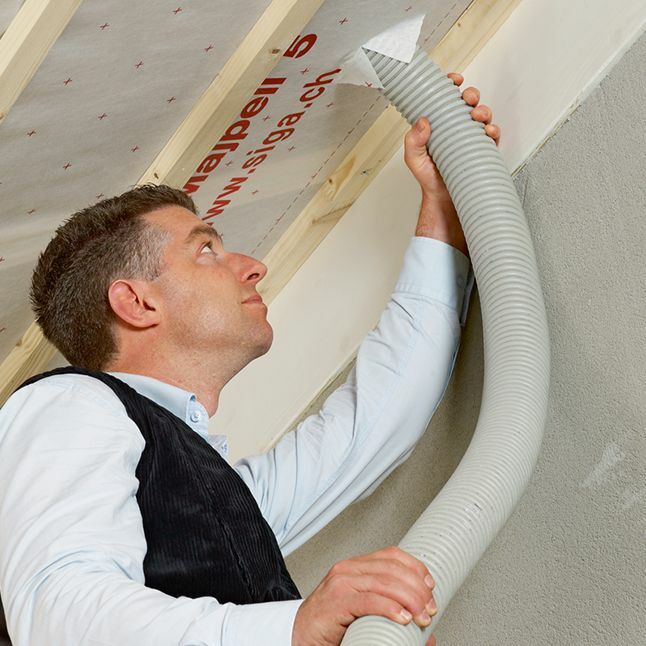 The all-purpose, easy to apply vapor control layer Majpell 5 covers not less than three different applications: between and above-rafter insulation and roof renovation from the outside. 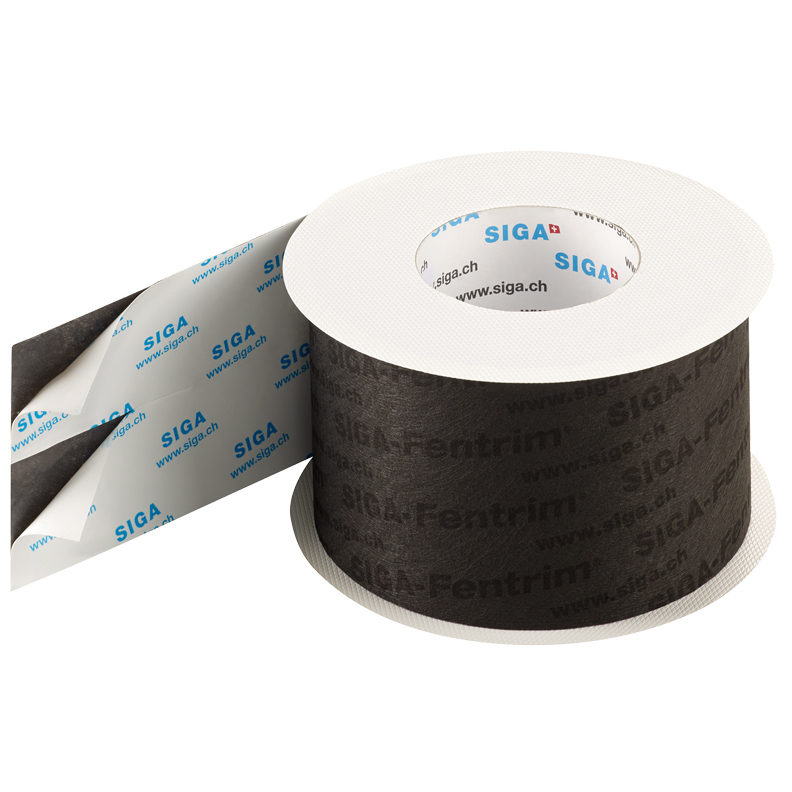 In combination with the approved SIGA high-performance adhesives, Majpell provides for permanently airtight building envelopes for roof, wall and ceiling structures in the interior. 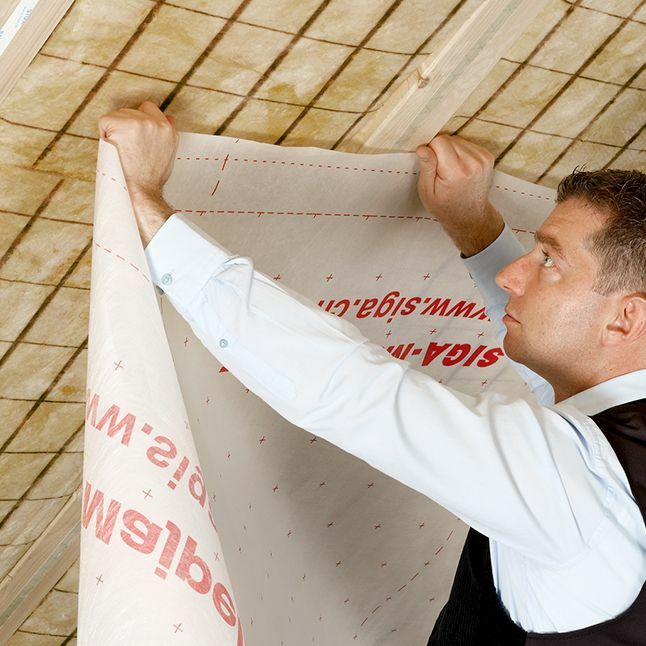 The all-purpose, easy to apply vapor control layer Majpell 5 covers not less than three different applications: between and above-rafter insulation and roof renovation from the outside. 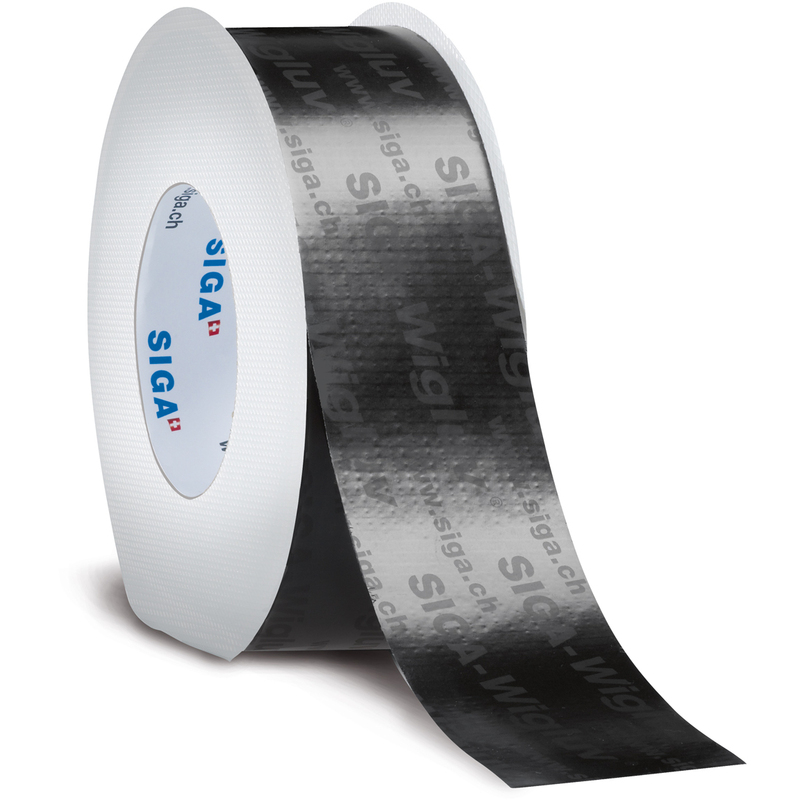 In combination with the approved SIGA high-performance adhesives, Majpell provides for permanently airtight building envelopes for roof, wall, and ceiling structures in the interior. 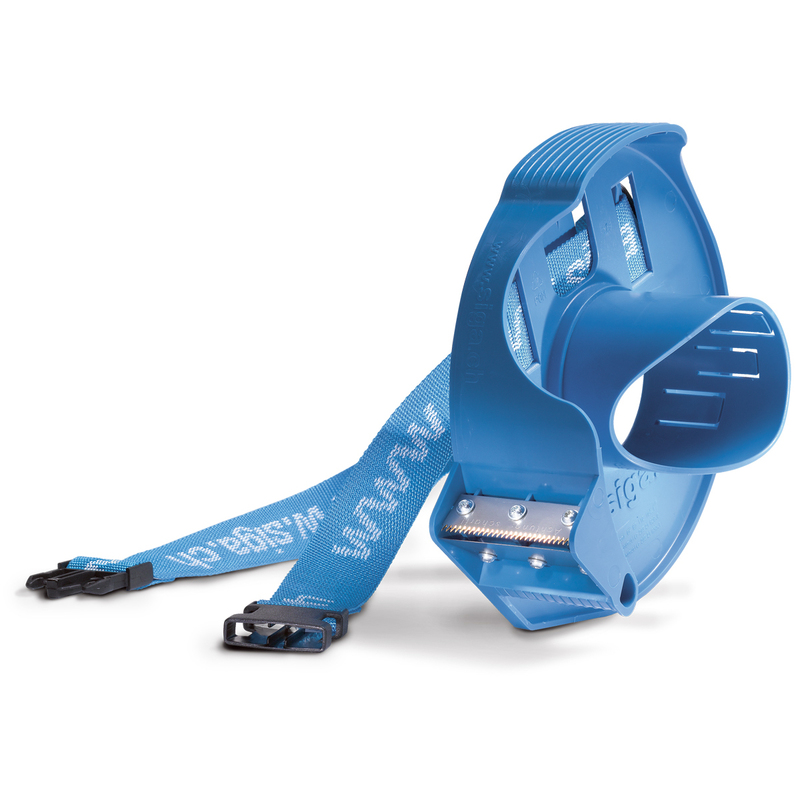 With a fixed perm rating of .68, Majpell will protect the structure by minimizing vapor drive from the interior. Combining Majpell with the breathable membrane Majcoat (sd value = 0.1 m) ensures perfect moisture transportation with a diffusion gradient of 50:1. 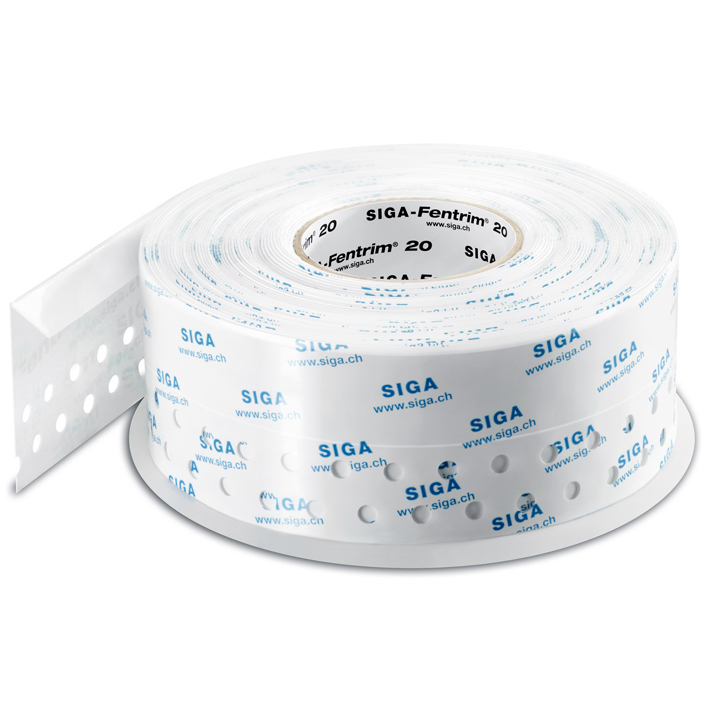 Works with between-rafter and above-rafter insulation. 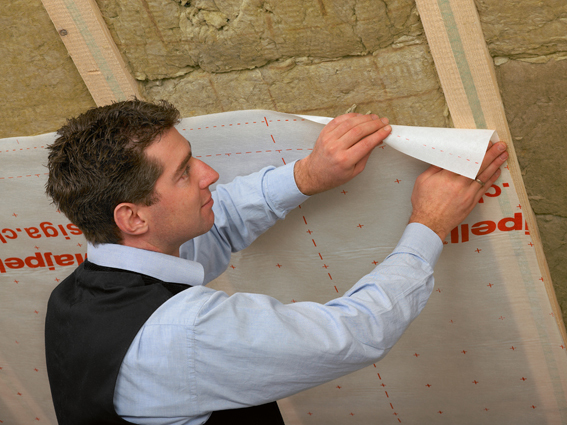 Since it is translucent, it gives you the ability to see or inspect insulation, making it easier to install dense-pack cellulose insulation. Majpell is sturdy, flexible and dimensionally stable and can be laid quickly, easily and without wrinkles. With a low perm rating, Majpell is impermeable to water yet has the ability the diffuse water vapor, preventing condensation.